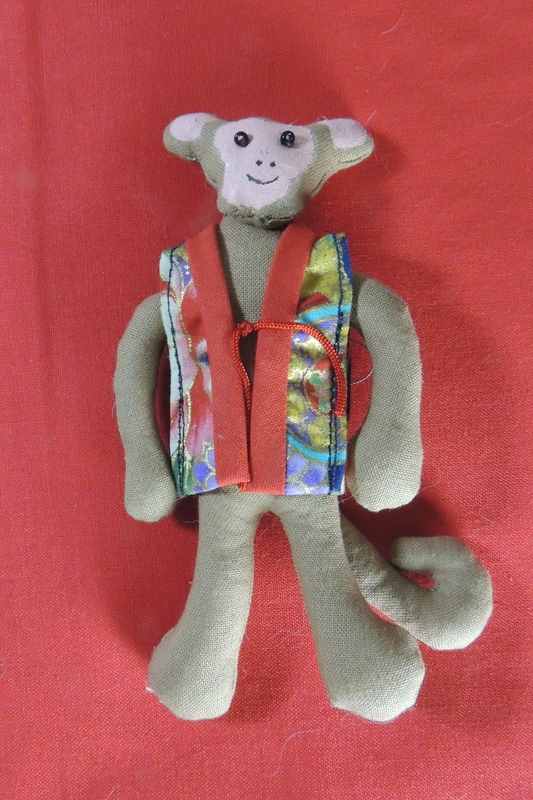 People born in the year of the monkey are clever and skillful in grand-scale projects and in making financial deals. They are original and inventive in tackling problems. They have a deep desire for knowledge and are passionate and strong-willed.